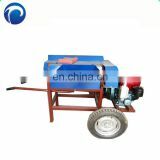 3, light weight and no noise. 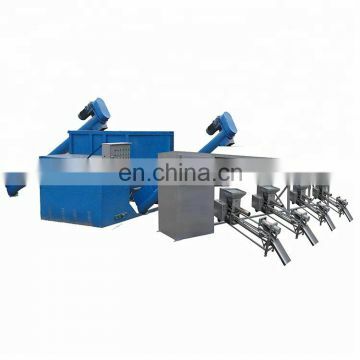 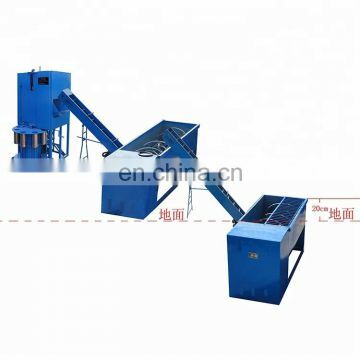 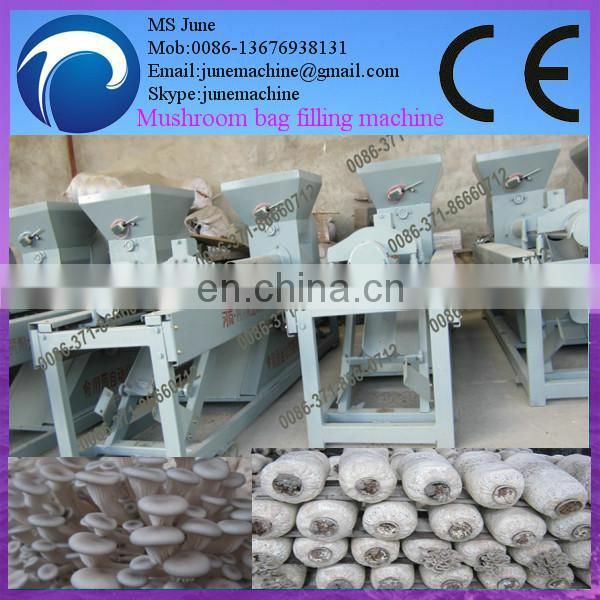 1,This machine set stamping type bagging machine and screw feeding type bagging machine essence in a body. 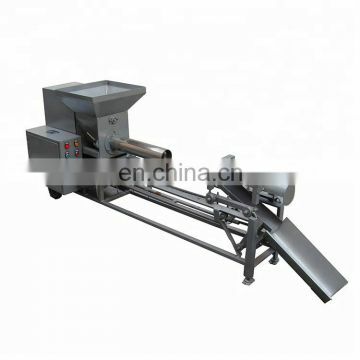 The design is exquisite. 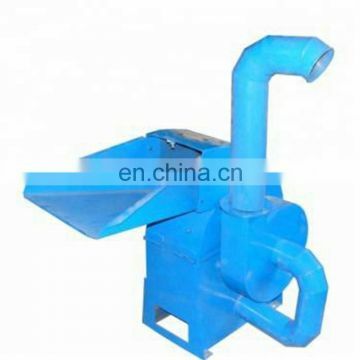 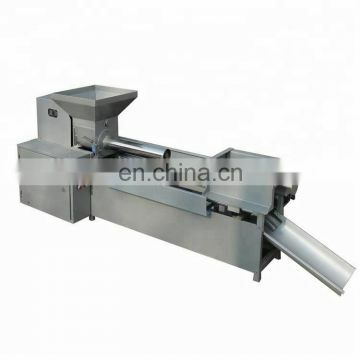 Complete function (bagging, punch, material surface whole even time complete), light weight, no noise. 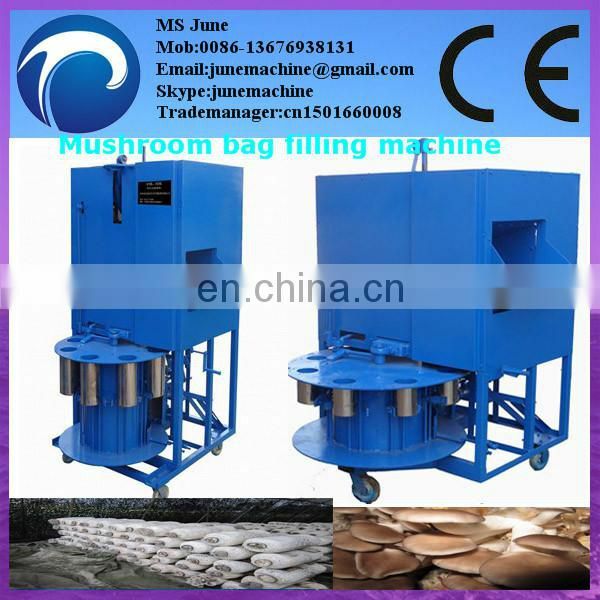 2,Spiral advance feed, manipulator protection helps bag, no matter how long the bag can according to predetermined standard pack up and down as the actual and put to the standard after automatic stop discharging, manipulator to leveling material surface, and can be in the center to play a diameter 1 -- 3 cm full bag through hole (center inoculation can shorten hair bacteria time by 50%), every time just put the bag cover on easily. 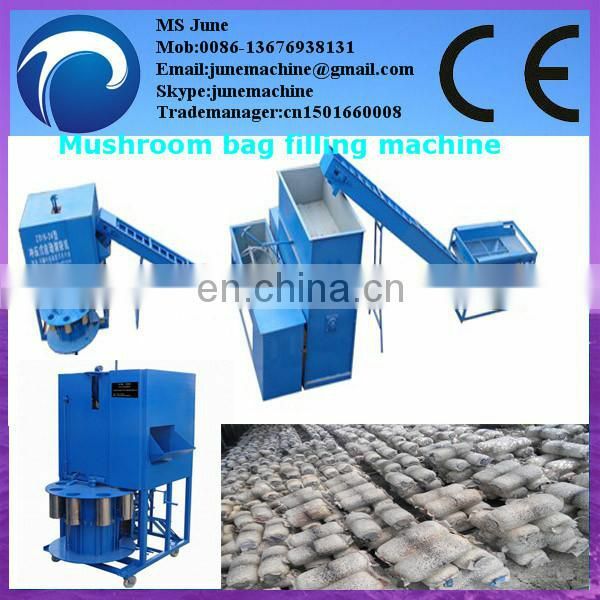 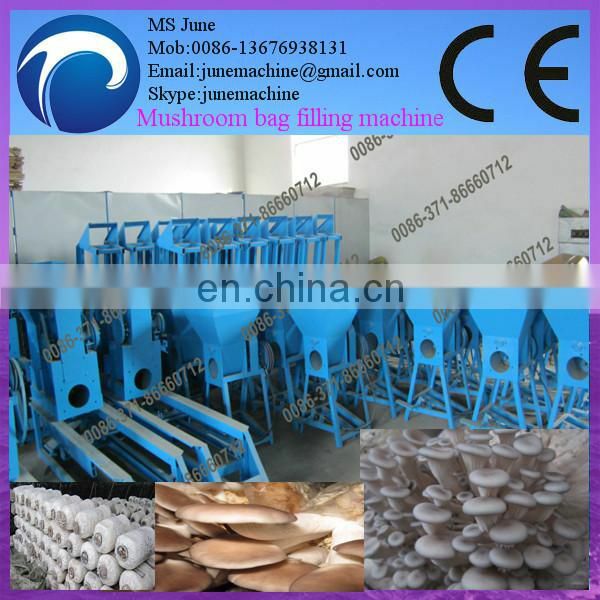 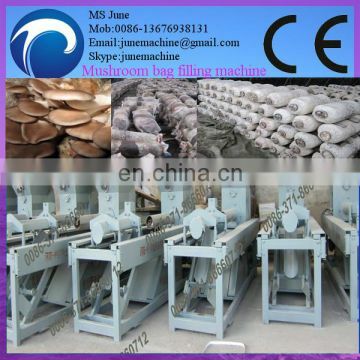 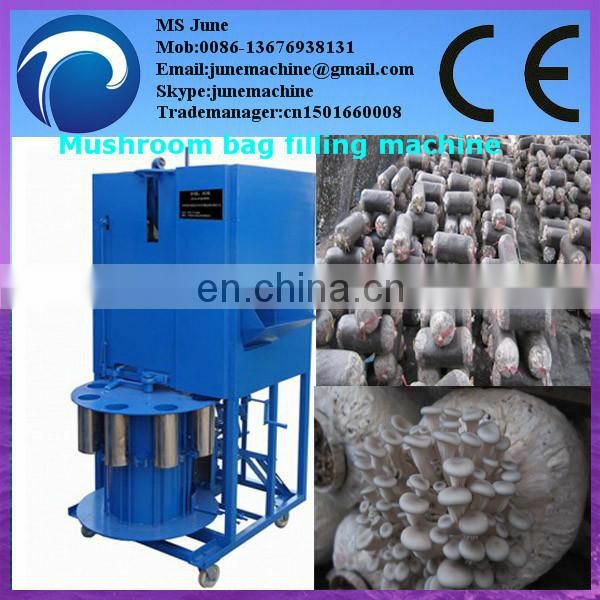 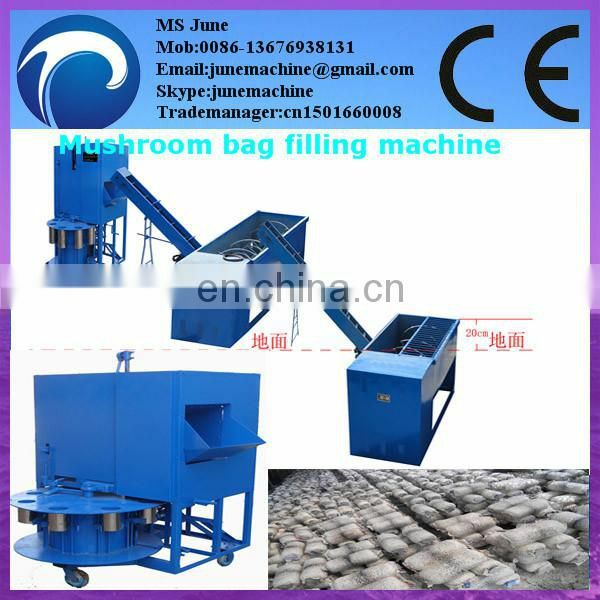 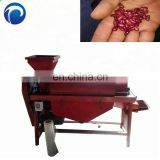 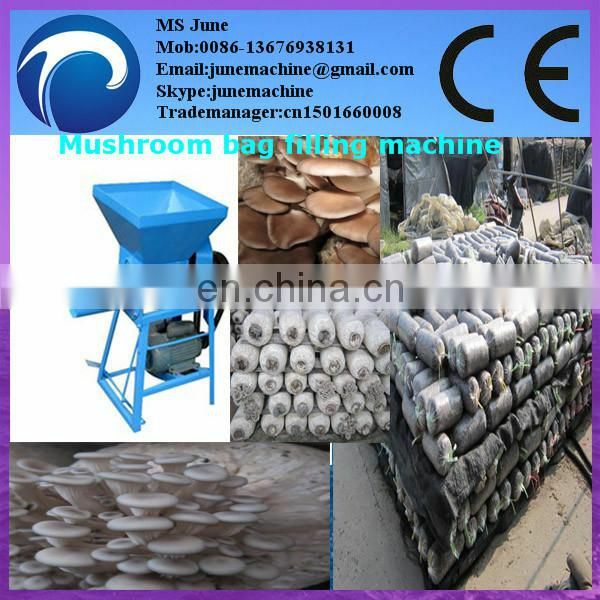 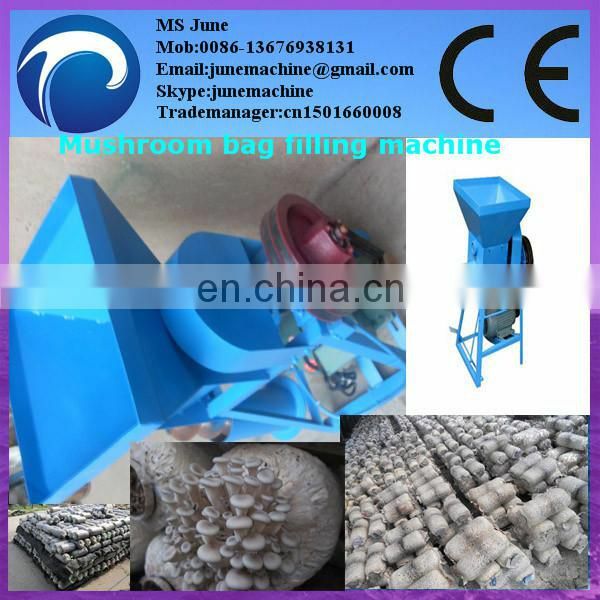 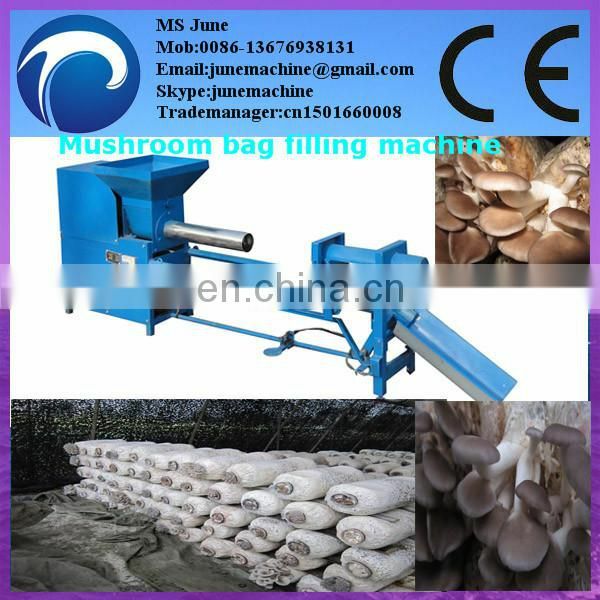 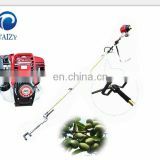 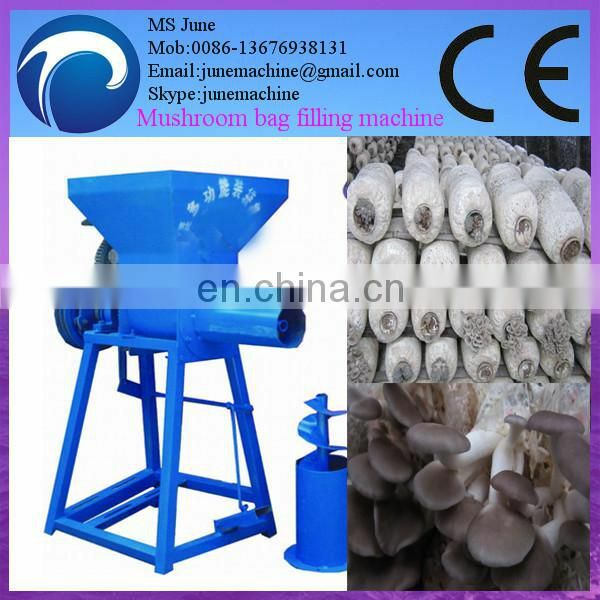 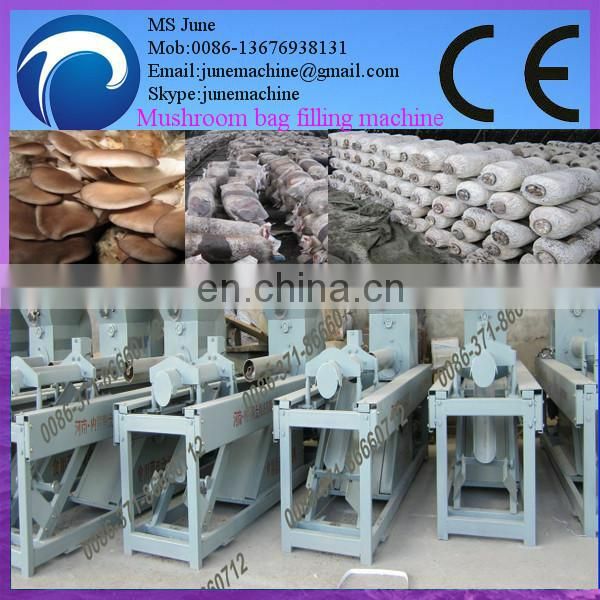 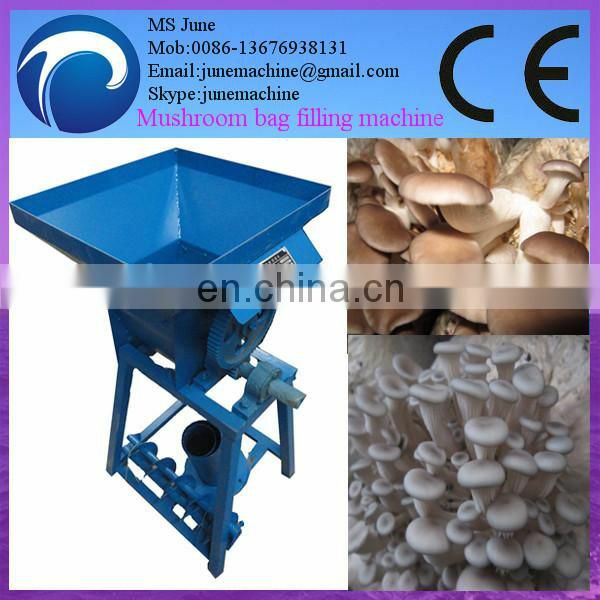 3,The machine is very easy to operate ,even if a hand powerless people to work one day also do not feel tired, the mushroom friend from heavy manual labor in free thoroughly. 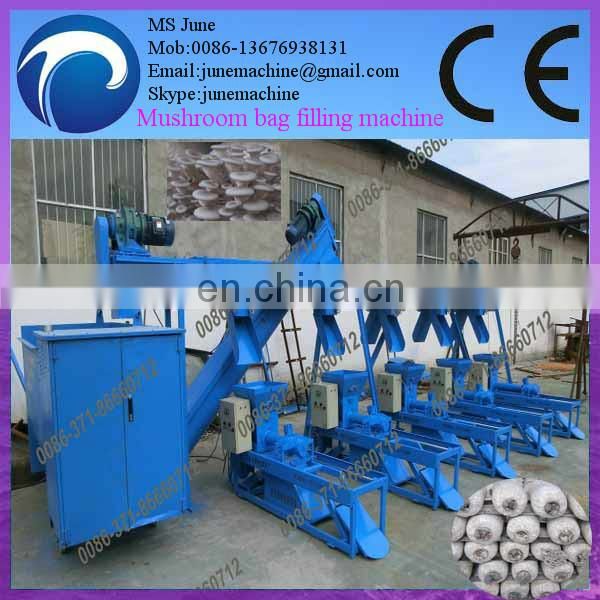 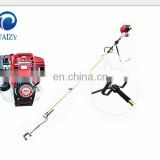 4,Sack packer, this machine adopts gear drive, working safely and with a nice looking.